Welcoming Remarks by Chairperson Azrack. Approval of the Minutes of the Commission Meetings Held on November 14, 2016. Vote to adopt the 2017 Commission meeting schedule. Presentation regarding proposed Waldorf project on Parcel 30; Public hearing and Vote regarding approval of project plan and design, including proposed waiver. Presentation on proposed development on Parcels 22 and 25 by Wexford Science and Technology and CV Properties. Informational presentation by Cambridge Innovation Center. To consider and act upon such matters as may be considered at a meeting closed to the public pursuant to Rhode Island General Laws, Section 42-46-5(a) (the Open Meetings Law), specifically matters permitted to be so considered under (i) subsection (5) (disposition of public property) and (ii) subsection (7) (investment of public funds). Review of Status of Proposals to Purchase and Develop District Property. Review of proposed Investment of Public Funds. Vote to approve the Purchase and Sales agreement with Waldorf Capital Management for the proposed development on Parcel 30. 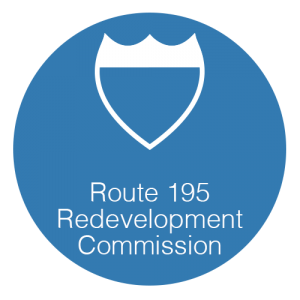 Vote to approve the allocation of funds from the I-195 Redevelopment Project Fund for the proposed development on Parcels 22 and 25 as requested by Wexford Science and Technology. Chairperson’s Report/Agenda for next meeting on TUESDAY January 17, 2016 at 5:00 P.M. Notably, the 195 District Commission has updated their website and seemingly rebranded from “The LINK” to the “Providence Innovation & Design District”. This is the time to attend and support any waiver for taller – much taller – designs. 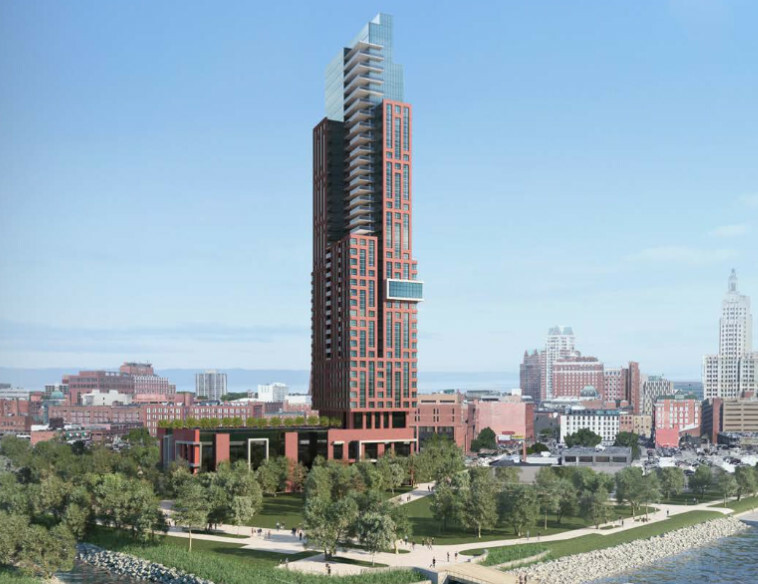 Projo says an Alloft hotel is part of the project. 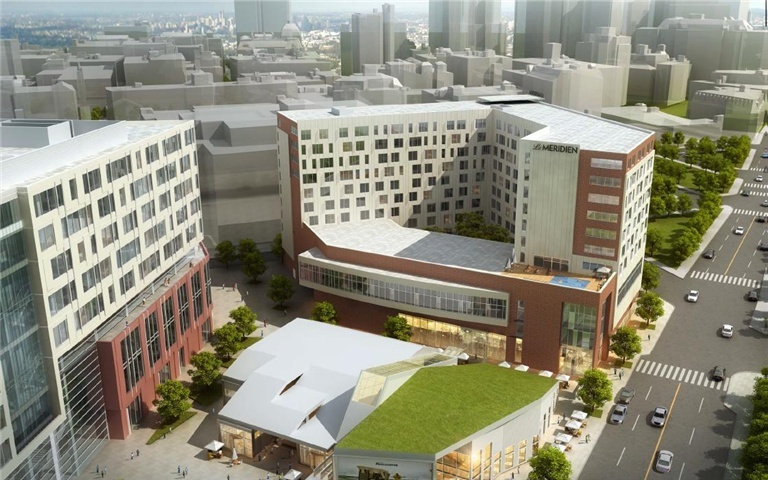 The original rendering had a pool on the hotel roof…. what happened?